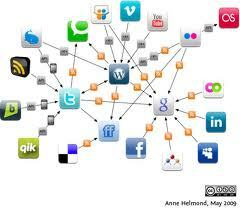 Social media has become ubiquitous and most important for social networking, content sharing and online accessing. Due to its reliability, consistency and instantaneous features, social media opens a wide place for businesses such as online marketing. In sport business, social media is a valuable online platform for events, and social media can organize and promote events by encouraging engagement with customers. By using social media, event activators can make events far more discoverable, reach a far greater audience, enhance the attendee experience and improve customer loyalty. Social media provides users with real-time updates, scores and statistics for every team, 24 hours a day. Fans follow and interact with their favorite teams, athletes, writers, shows and more. This combination of social media and sports presents an exciting and engaging future. Sport and sport marketing are passion and human story for people and community. For example, P&G’s “Thank You Mom” Olympic marketing program was a brilliant effort to draw on a universal human value to create a program with energy, relevance and emotion that spanned brands and countries. 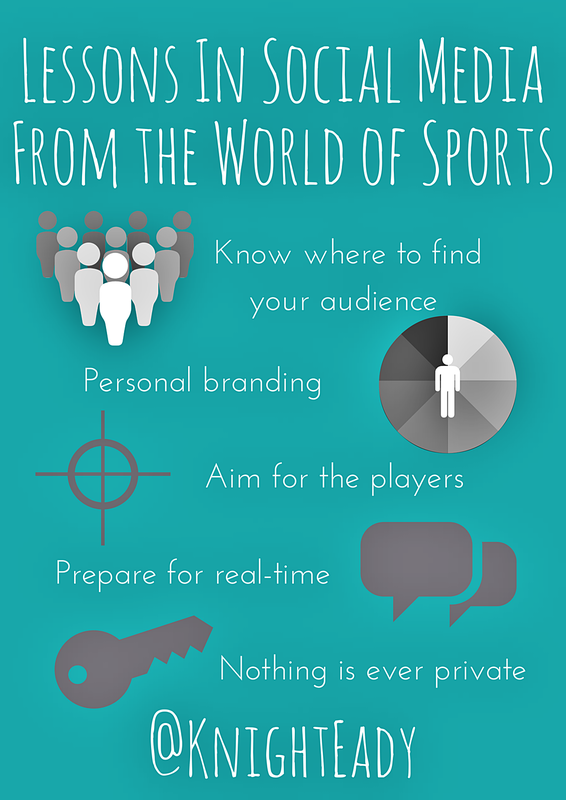 Therefore, sport marketing strategy has to focus on emotional, positive, and motivated fact around sports. Social media by high technology can deliver its origin and medium and post story to customers before and post-game. Social media strategy for sport marketing needs to organizing an event, promoting an event, encouraging engagement, and extending the lifetime value for customers. By utilizing this strategy, sport marketing can make their events far more discoverable, reach a far greater audience, enhance the attendee experience and improve customer loyalty. There are profitable target audience and sustainable marketing resource in social media network. style is witty, keep within the good work!